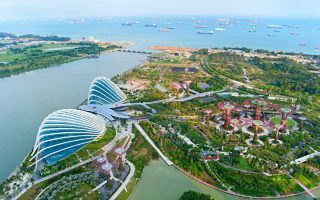 Singapore is the world’s only city-state. 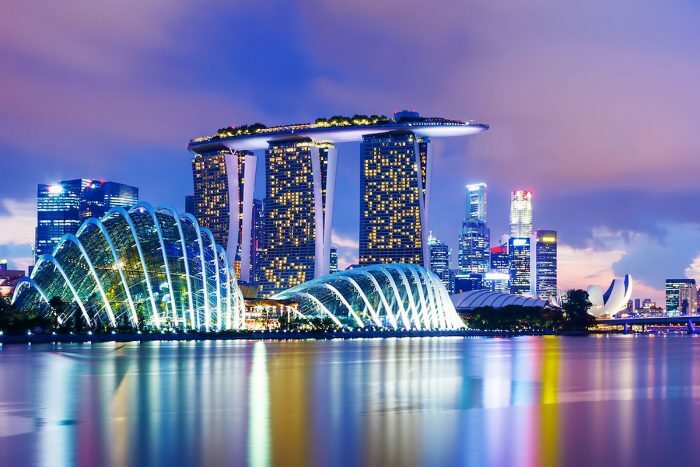 With a population of 6 million, Singapore gained independence from Britain in 1963. The country is a global commerce, finance and transport hub. 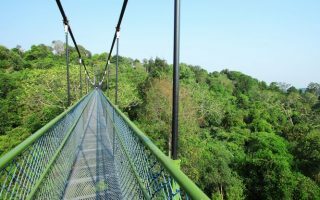 It is small, about 2/3 the size of New York City, measuring 50 km from east to west and 27 km from north to south, with nearly 200 km of coastline. 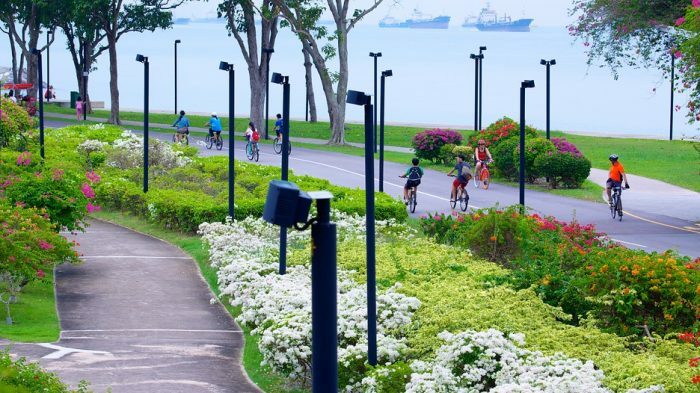 Singapore has an active greening policy, which has covered the island with tropical plants, parks, and parks. 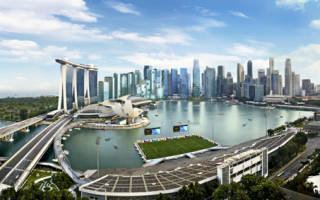 Singapore is one of our favorite cities to run in Asia. Great run from downtown core to stadium along dedicated waterfront path. One of the most popular runs. Lovely waterfront and foliage laden path 6 miles from Marina toward airport. Wonderful 6.5 mile loop around reservoir and nature trails. A great getaway only 10k from downtown. 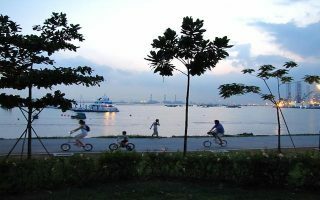 A great run in western part of Singapore. 5k loop along the water. 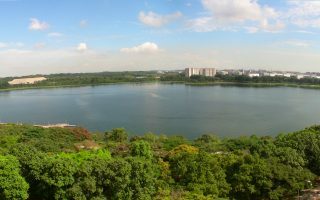 4.3 km loop around Reservoir, which was originally a sand quarry. 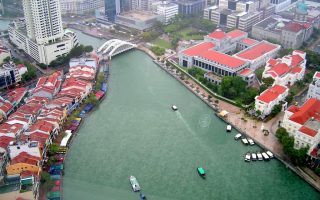 In eastern part of Singapore. Great trail right from downtown, along river 3.8 miles to Queenstown Stadium. Lovely park for running, with combination of roads and paths. Good opportunity for some hill work! 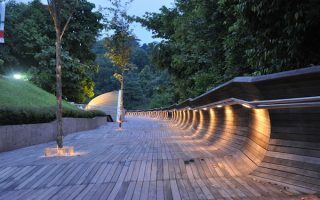 It's ~3 km from end to end, including Mount Faber Park and Telok Blangah Hill Park, which features a cool path above the canopy! 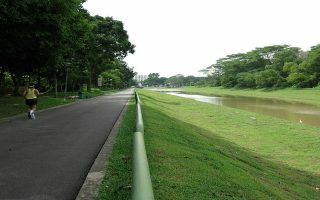 Pleasant 3-mile path along the Pandan River, from Buona Vista MRT station to Clementi Ave.
Singapore has a tropical climate — hot and humid. Temperatures are hot and hotter, relatively evenly distributed throughout the year. High temps are generally 29C-32C (near 90F) and rarely below 25C (77F) at night. It’s almost always humid. There is rainfall on 1/2 to 2/3 of days throughout the year, with tropical downpours, but rarely all day rain. Be cautious of the heat and humidity. Hydrate and run early or late if you can. 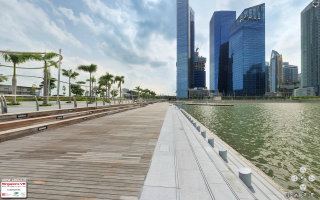 Day length is consistent throughout the year, due to Singapore’s location near the equator. 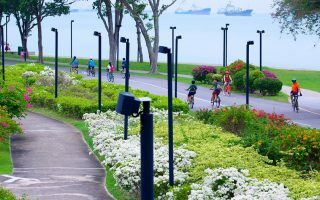 There is a very active running scene in Singapore with multiple events every week. 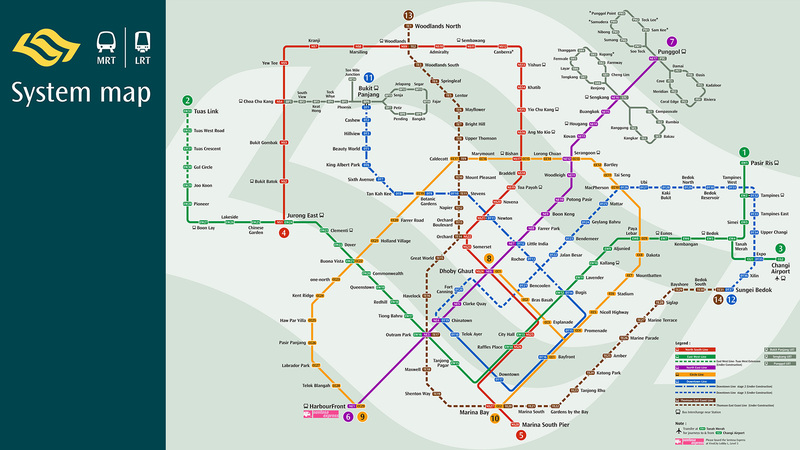 Here is a broad Singapore running calendar, courtesy of JustRunLah. Rock ‘N Role Marathon and Half. November. This is a unique one. “Strip at Night”. Running with the Devil. A race in the Mojave Desert designed to test heat endurance.